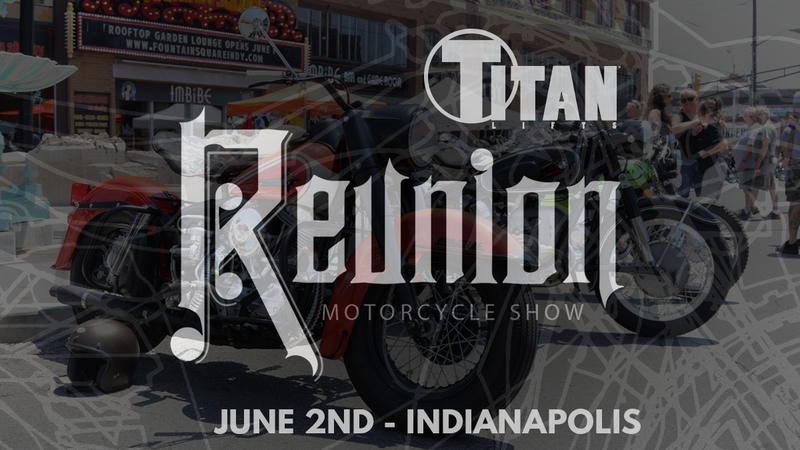 The largest vintage and custom motorcycle show in Indianapolis is in Fountain Square from 12:00pm to 5:00pm on June 2. 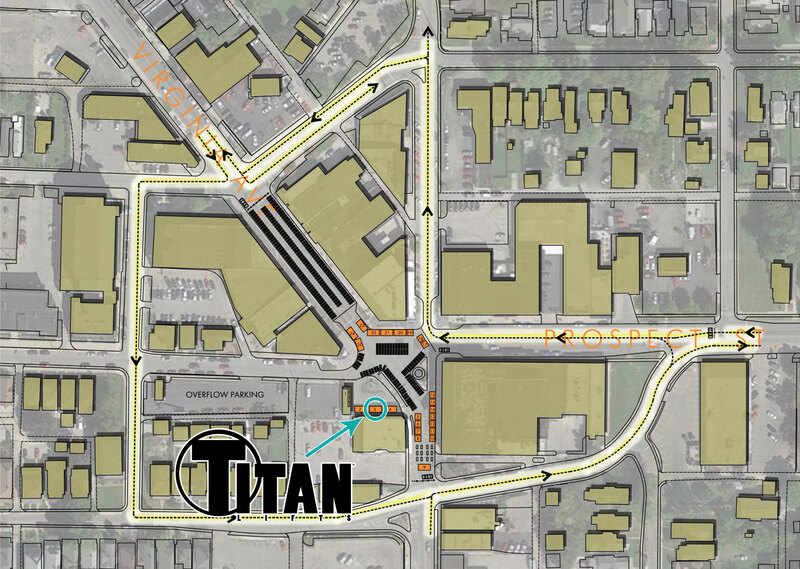 We’ll be closing streets and gathering in the plaza with bikes, vendors and good times. We celebrate all varieties, makes and models. Best in Show – Awarded to the show host’s favorite bike. The Reunion (The “Peoples’ Choice” Award) – Awarded to the bike with the most amount of attendee votes. Modified – Awarded to a bike that has been altered to better represent its rider’s personal style. Made – Awarded to a bike that has been drastically altered from its original form or scratch built. As always, we’re having a raffle, so make sure to get your tickets early and often. This year we’re going to have some great prizes! $3 gets you one chance to win, $5 gets you two, and $10 gets you five. Click here to go to the Reunion website.